This is the method that I was brought up with, which is to use silver polish. 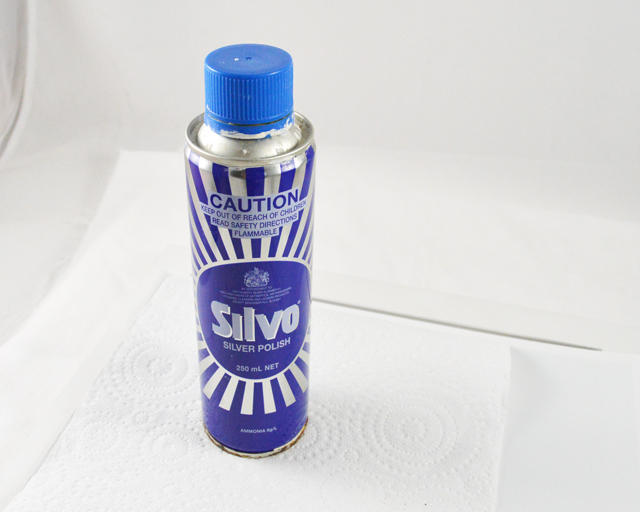 Silver Polish is readily available in the cleaning aisle of most supermarkets – I use Silvo, but there are no doubt other brands which would work just as well. We used this when I lived in the UK and I’m just delighted to see a familiar brand in the shops here in Australia. 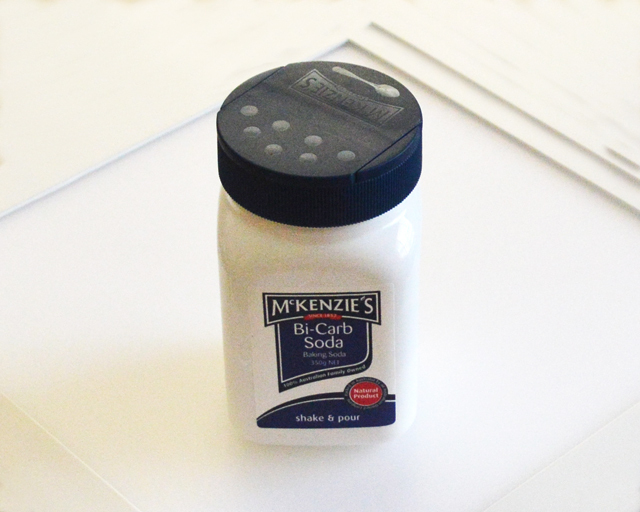 Simply put a little of the polish on a soft cloth and rub all surfaces of the silver. You will see the black tarnish come off on the cloth. Once the silver is suitably shiny, I then rinse the cleaned jewellery in hot water to remove any traces of the polish. 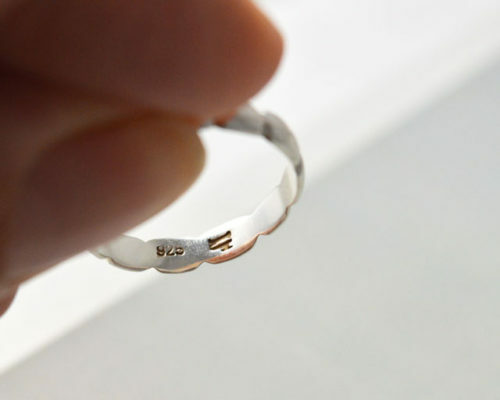 This method is a good way to get your silver sparking particularly if it is very tarnished. u remove ALL traces of the polish. I have to say this is my preferred method these days. Bicarbonate of Soda is readily available from most supermarkets, but you may well have some sitting in your kitchen cupboard already. 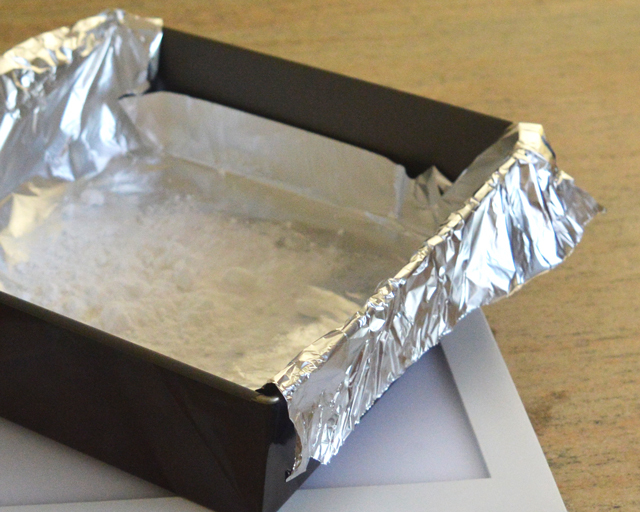 Line a baking tray (or even the kitchen sink) with silver foil and sprinkle on some bicarbonate of soda. Then add your tarnished jewellery. 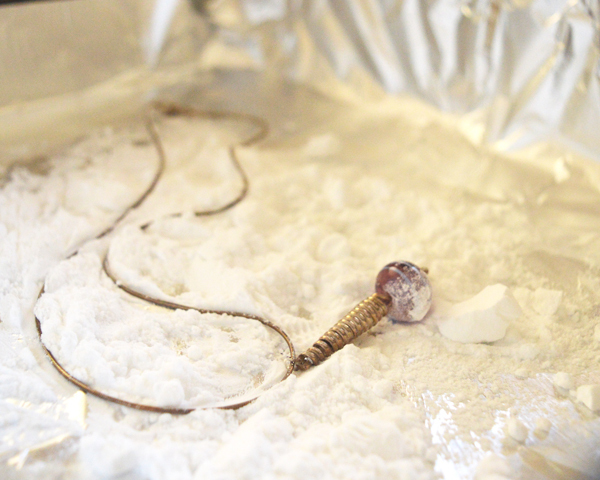 Add boiling water and leave your jewellery in the fizzy water for a few minutes. Just make sure that the silver is in contact with the foil. 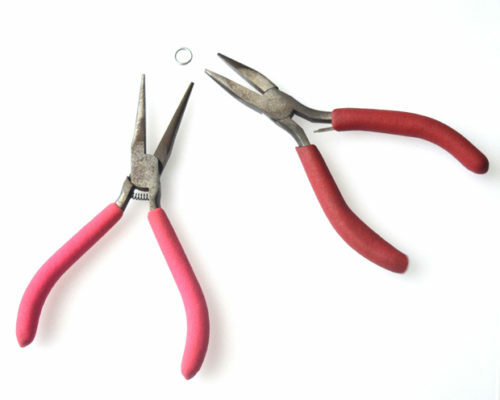 Carefully remove your jewellery (remembering that it’s in boiling water!). 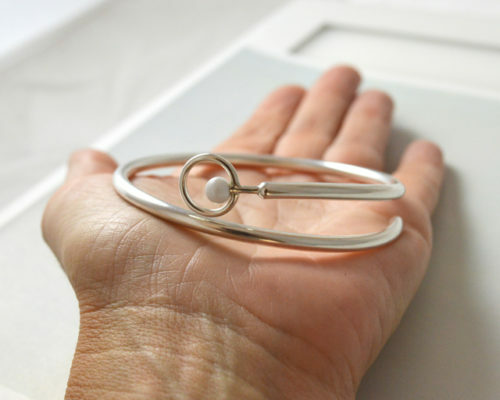 I tend to use a kitchen utensil to extract the silver jewellery, rather than plunging my fingers straight into boiling water. 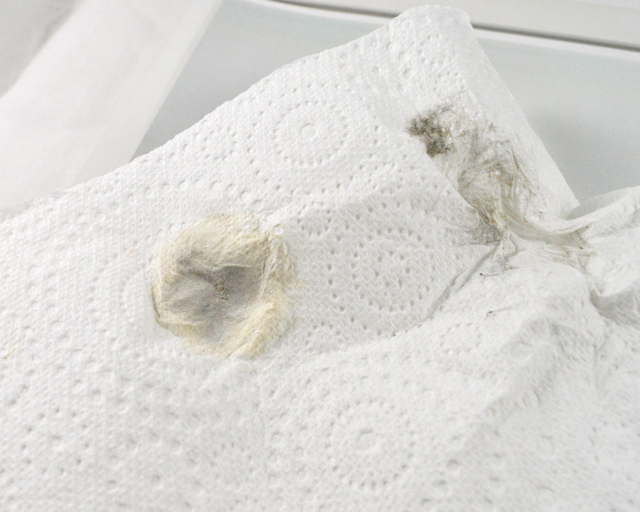 Rinse it under the tap and dry with a soft cloth. I use this method a lot as it is so quick and easy. The chances are you already have bicarbonate of soda and silver foil in your kitchen, so there is no need to buy specialist polishes either. This last method worries me a little, but I have to confess I have tried it! Leave it for a few minutes, then wipe off. 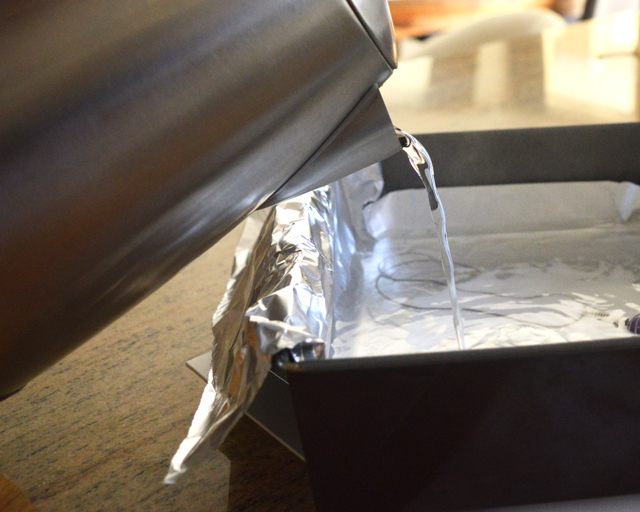 Rinse your silver jewellery under the tap and dry carefully with a soft cloth. I’m surprised (and a little bit concerned) to say it does a very good job! If you’ve nothing else in the cupboards then by all means give it a go. However, it does come with a warning – I would not recommend it for intricate pieces. 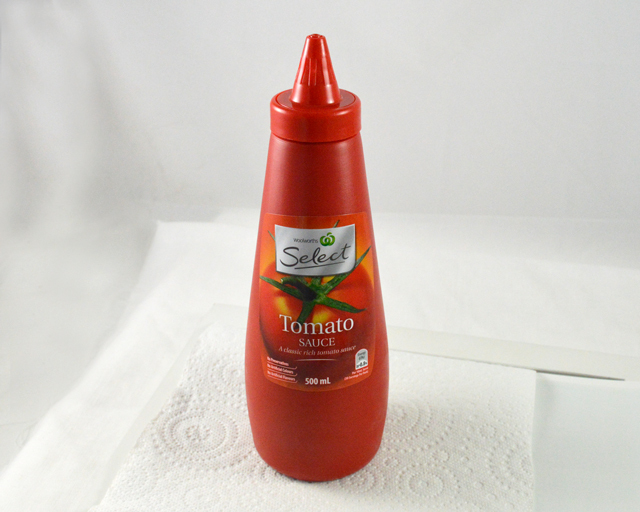 This is only because the ketchup does get everywhere! 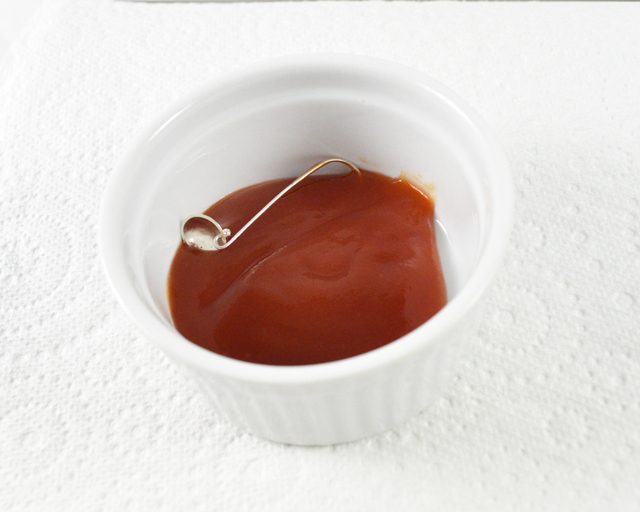 and unless you are very careful and thorough when cleaning the ketchup off, you will end up with little bits of dried red sauce in the crevices of your jewellery. This is not a good look, is very irritating and is very hard to clean off once it’s dried on (this is me speaking from experience!!). 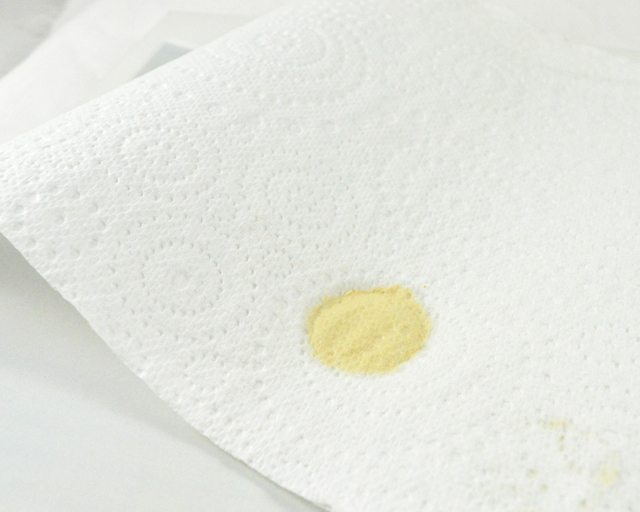 Hopefully you will find one of these methods works well for you and makes cleaning your silver jewellery just a little bit less painful. 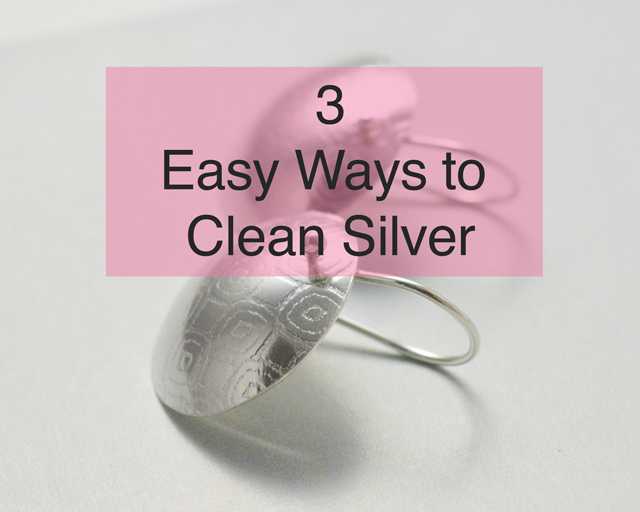 There are of course other ways of cleaning silver, this just gives you a few to try. 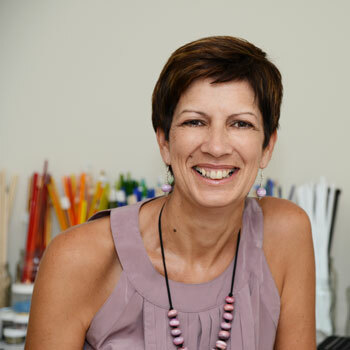 If you really can’t face the idea of cleaning your jewellery and live in the Brisbane area, by all means give me a call and I will see what I can do for you. I would love to hear if you’ve tried any other methods of cleaning silver and how you’ve got on with them.